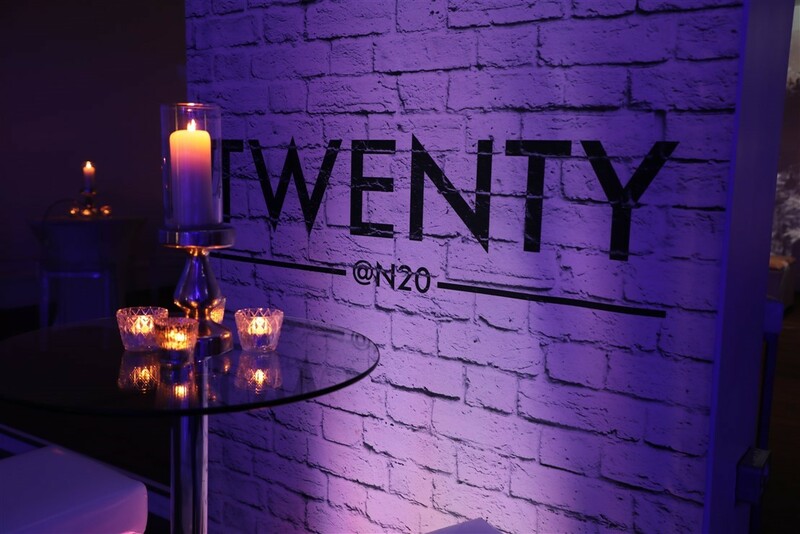 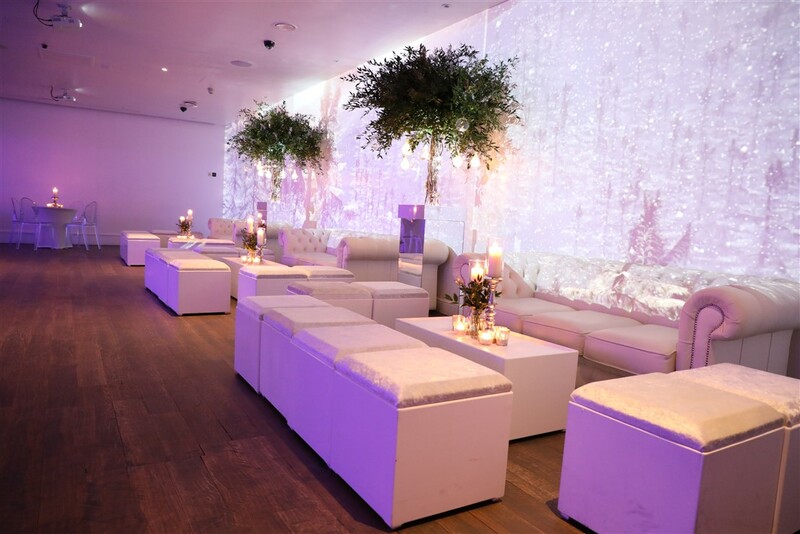 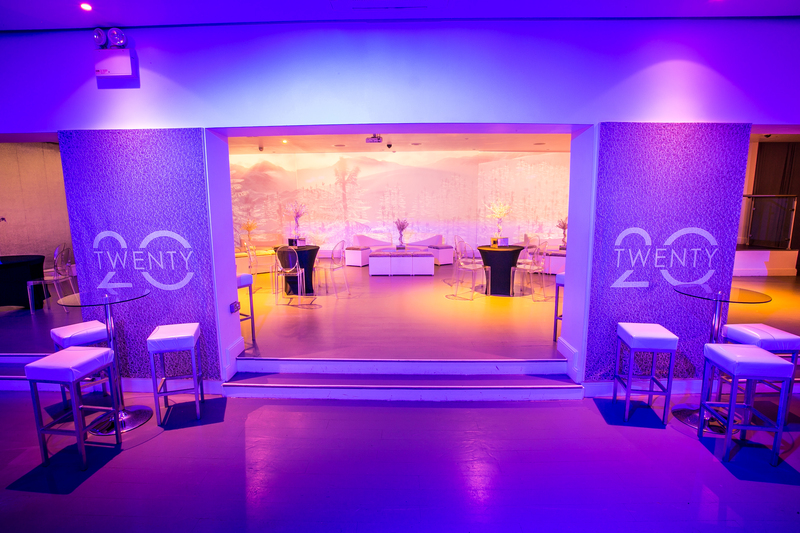 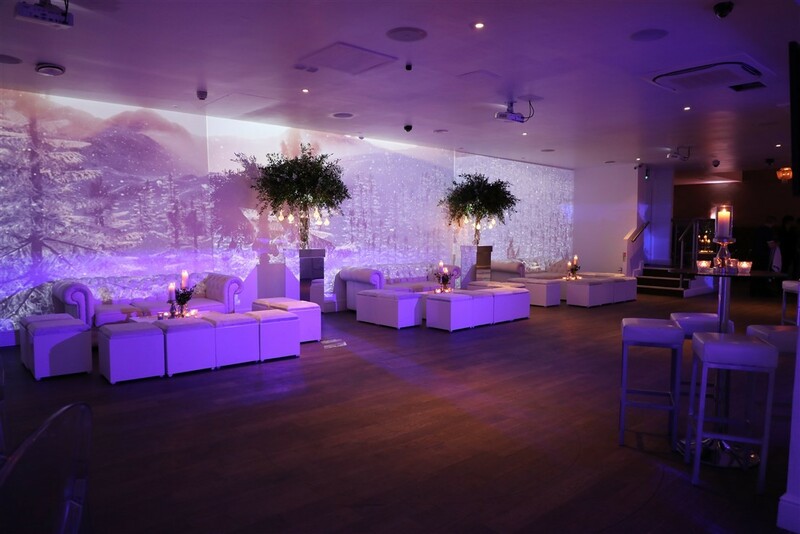 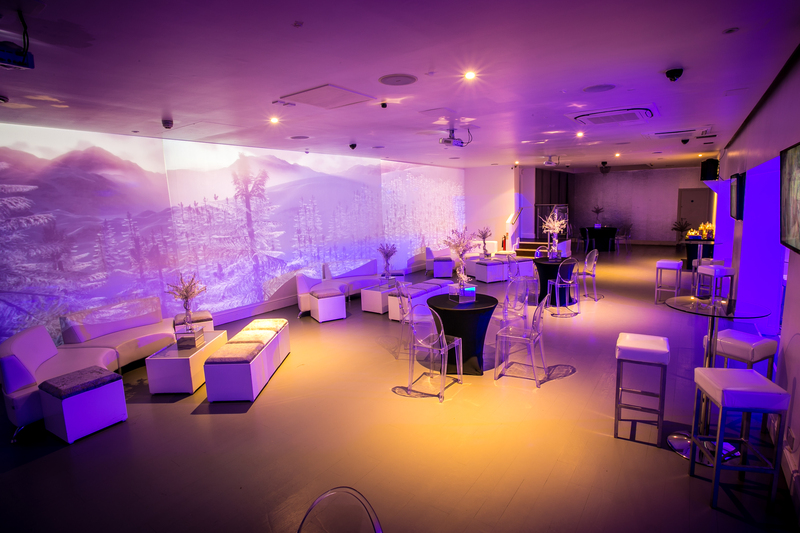 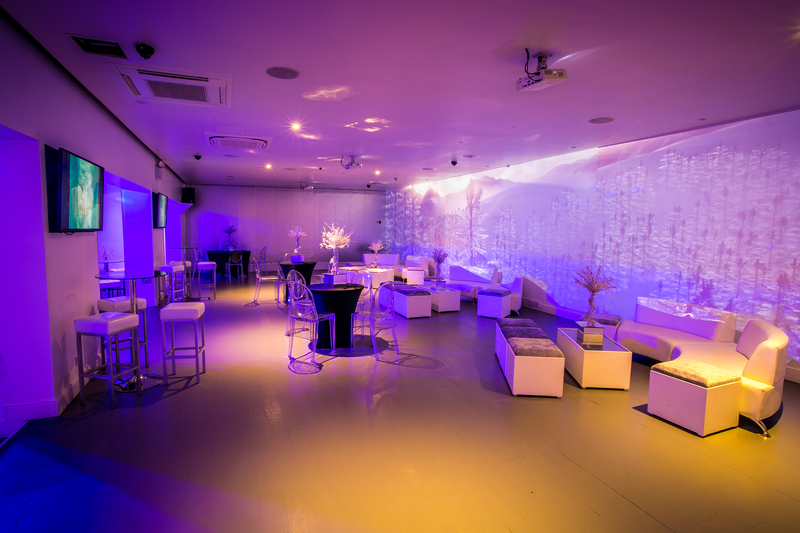  With the feel of a central London venue in a convenient NW London location, Twenty @ N20 is the perfect choice to host your engagement party. 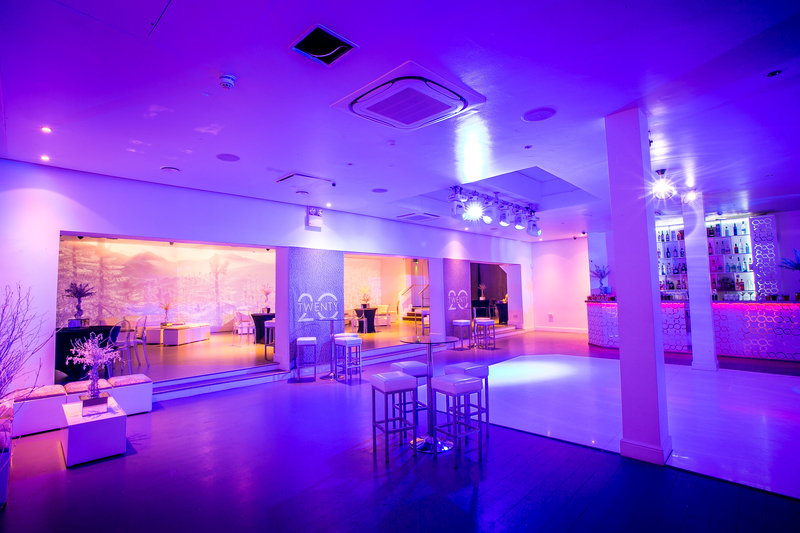 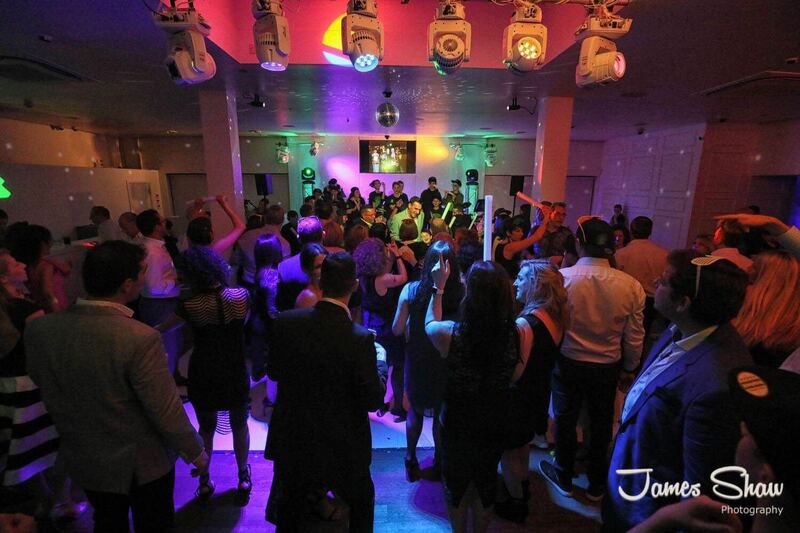 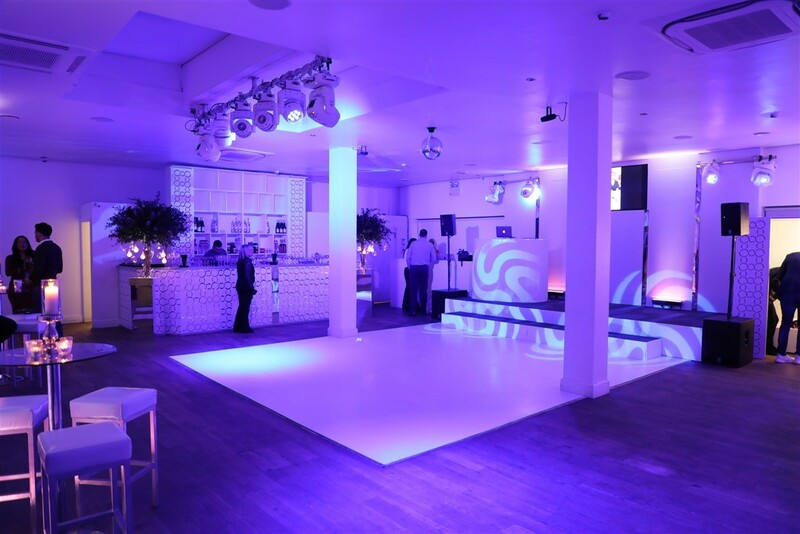 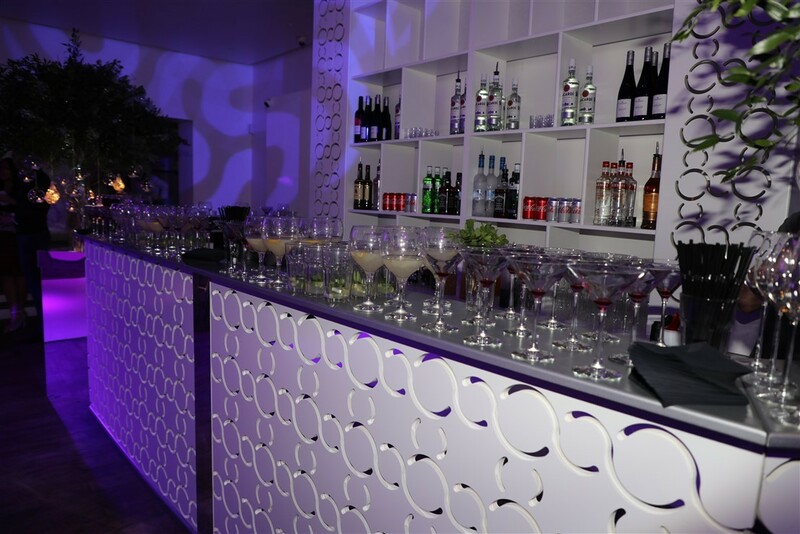 We are able to offer a reception style party which includes use of our dance floor, intelligent lighting/sound system, photo booth and much much more. 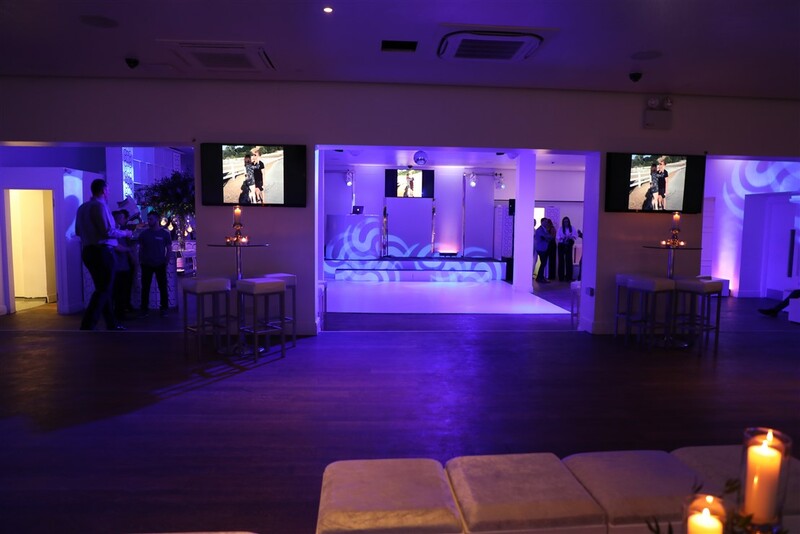 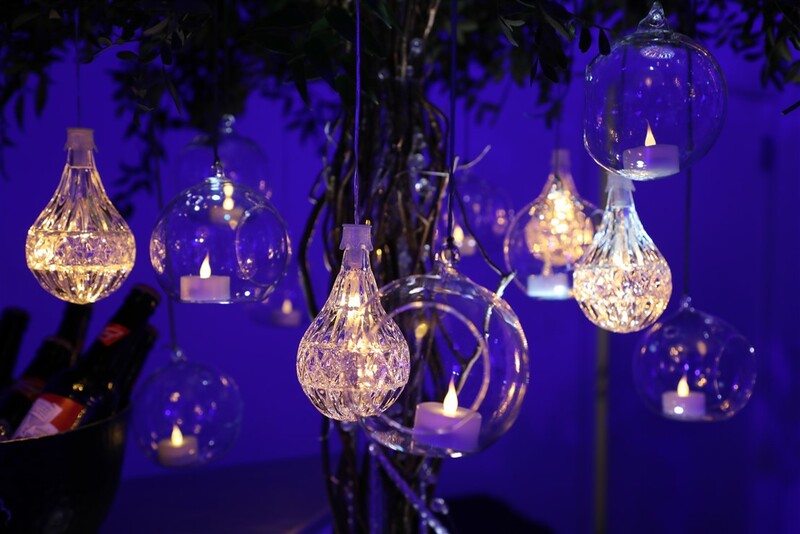 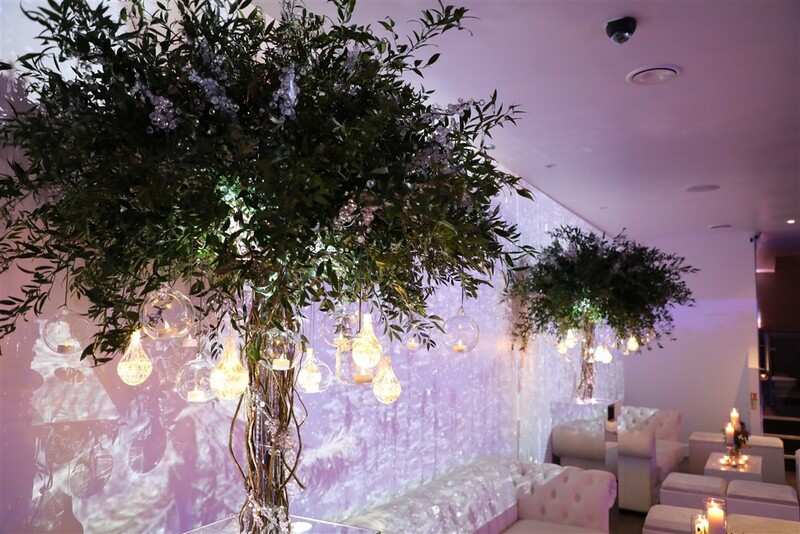 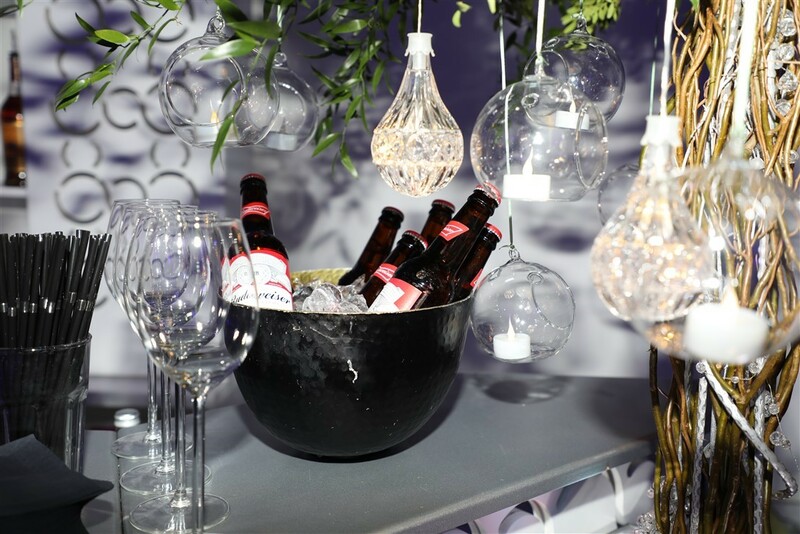 Get in touch to discuss your requirements further and see how we can deliver you the celebration you deserve.